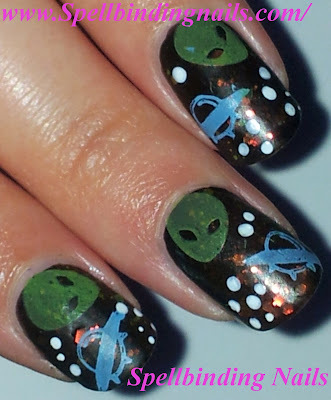 Here's a fun manicure for you all today =D. - Barry M Nail Paint - Black. - Kleancolor - Chunky Holo Black. - Rimmel London - Matte Finish. 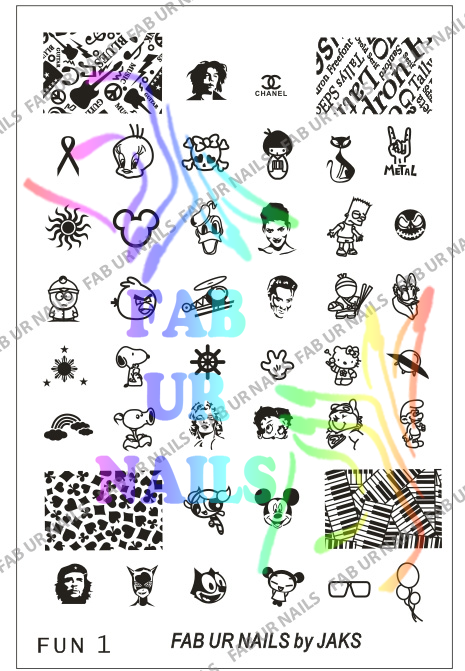 - Fab Ur Nails - Fun 1 Image Plate (Or Fab II). - Fab Ur Nails Stamping -Avocado Green & Bubble Blue. - Rimmel London - 5 in 1 Nail Care . - Two coats of Barry M's Black. 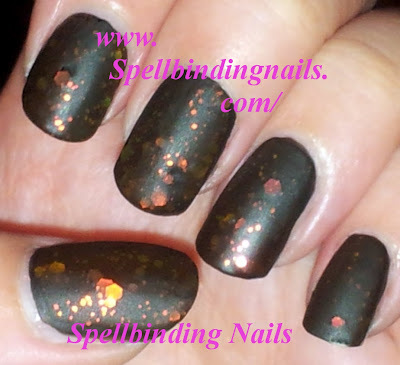 - One coat of Kleancolor's Chunky Holo Black. - One coat of Rimmel London's Matte Finish. The below picture was before applying Rimmel London's 5 in 1 Nail Care. Image can also be found on Fab II ). Also - Here's a new teaser from Cheeky Beauty! This plate looks soo awesome!! This Plate Is Just TOO awesome! I love each Image! 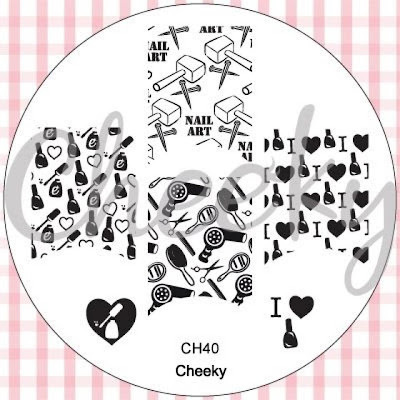 Tell me your thoughts on Cheeky's Latest Image Plate? I love the alien faces so much! And me! they look awesome don't they!! 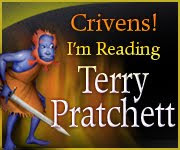 Lol love that quote along side - The Truth Is Out There! What a cool design. And thanks for another great teaser. Each image on that plate looks cool. I agree I love this teaser! 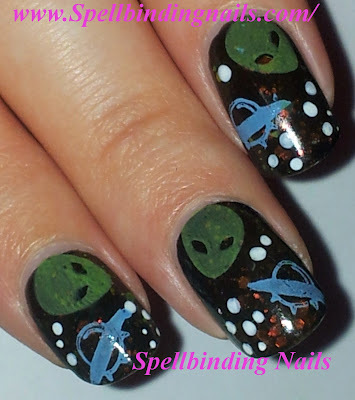 Such a cute mani, and I can't wait for the plates!! Thank you =D - Oo I cant wait to see what you do when your reach you! It's such a nice coincidence that Bundle Monster, Cheeky and Mash will be realeasing their stamp plate sets around the same time, isn't it? I was thinking the same - but at the end of the say...I love bundles - There are so many awesome Images contained in bundles full stop - They cater for all in my opinion! 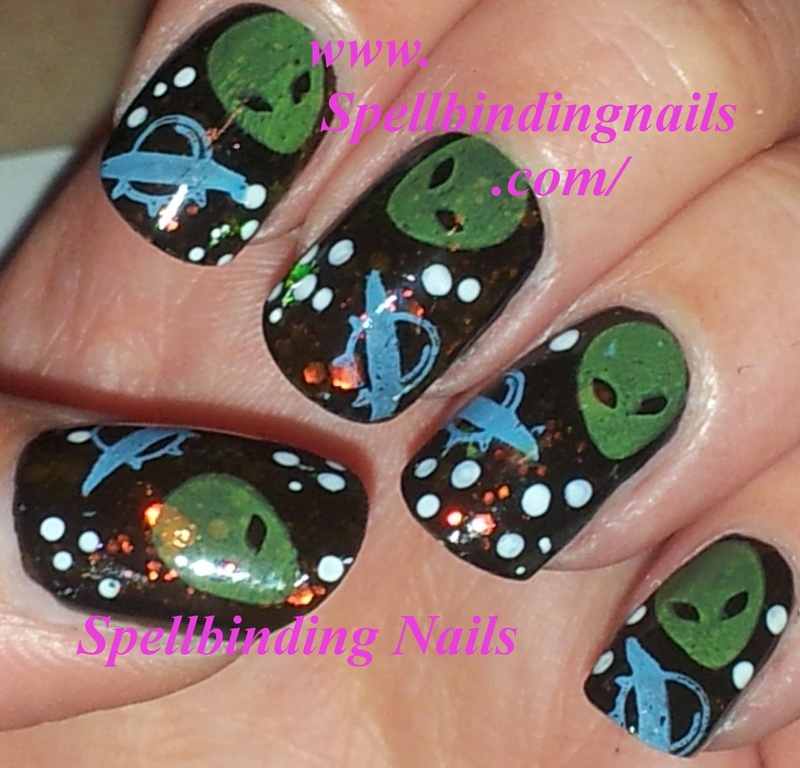 I loved the joke in the plate "Nail art"= ROFL. Lol I cant wait to use that image! Its awesome! Love your alien design! I really like the fun plates but can't warrent buying any right now :( Loving the cheeky plate too, think I'm liking theirs more than the bundle monster ones right now! Its fair to say both Cheeky and Bundle monster have stepped up their game - But, saying that I remember being really impressed with cheeky's first set! You are a big DORK!! But I still love you! Love this mani! hehehe I loved the show! 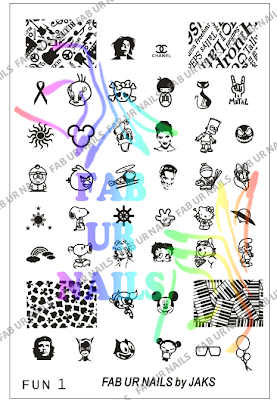 Where can I purchase the Fab Ur Nails image plates? So nice! Love Cheeky's new plates and all the growth in the nail stamping community in general.